Have you thought about why you always buy the same brand of milk or have only a couple of go-to’s when buying clothes? Because we as consumers trust brands we recognise, and we recognise brands that are consistent in everything they do. 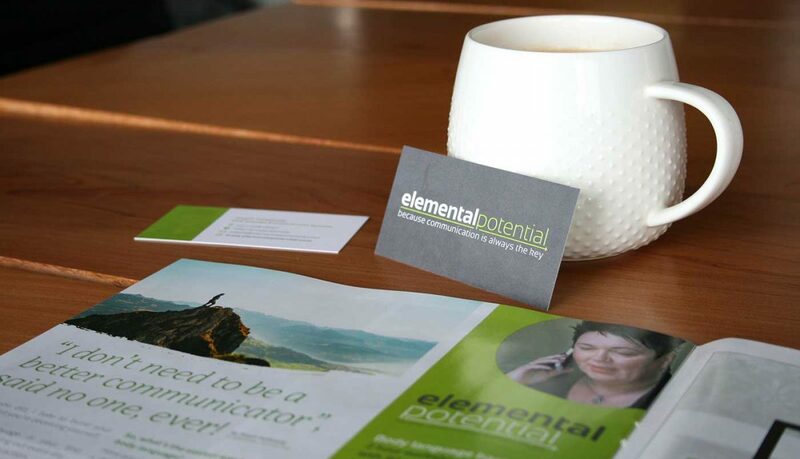 From your logo to stationery, print & web your brand needs to maintain the same look & feel. One of the most important steps in building a trusted and established brand, consistency is key to making consumers feel comfortable with your brand and more likely to buy from you again. So why do you need to maintain your brand consistency? Consumers are going to interact with your brand in lots of different ways, they might see a business card, see an ad on social media, or even find your branded pen somewhere. Following the first interaction they may do a Google search and land on your website. Do each of those touch points give the same message about your brand? Make sure your brand stands for something, whether it’s your values or your service quality. The way you portray the message makes a difference. A strong brand creates a division between you and your competitors, making you stand out, especially in the noisy digital world today. If you’re easily recognisable, people will come back to you. Have you ever heard anyone say, “I wonder what this Coke tastes like”? Of course not, because no one needs to. Consumers eventually learn to expect a certain quality and experience from you, getting to know your brand on a personal level. Having a consistent brand makes that emotional connection, makes the consumer feel like they know you, and that you can be trusted. Does your brand need some direction? Then you need to talk to our design team. Our graphic designers can create an identity for you, with an unbiased, honest and qualified representation of yourself and your business. Remember, consistency is your brand’s safety net because it means that no matter what a person sees or picks up, it all ties back and connects to your business and your message.